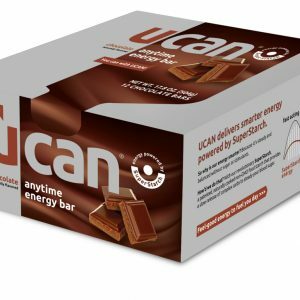 Our revolutionary SuperStarch is changing the way you energize! 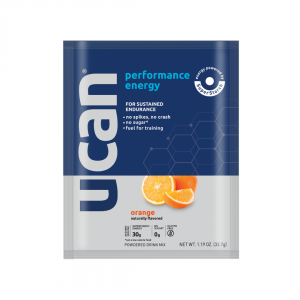 This natural, slow-releasing carbohydrate keeps blood sugar stable and delivers steady energy for your brain and body. 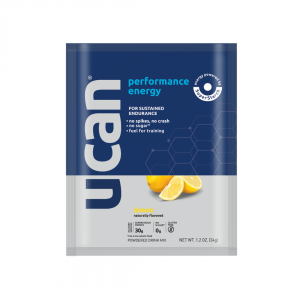 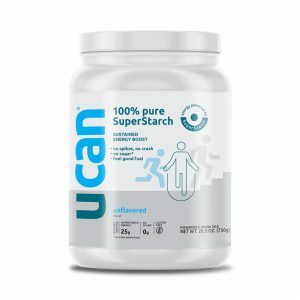 Make your calories count with SuperStarch, the key ingredient in UCAN products.